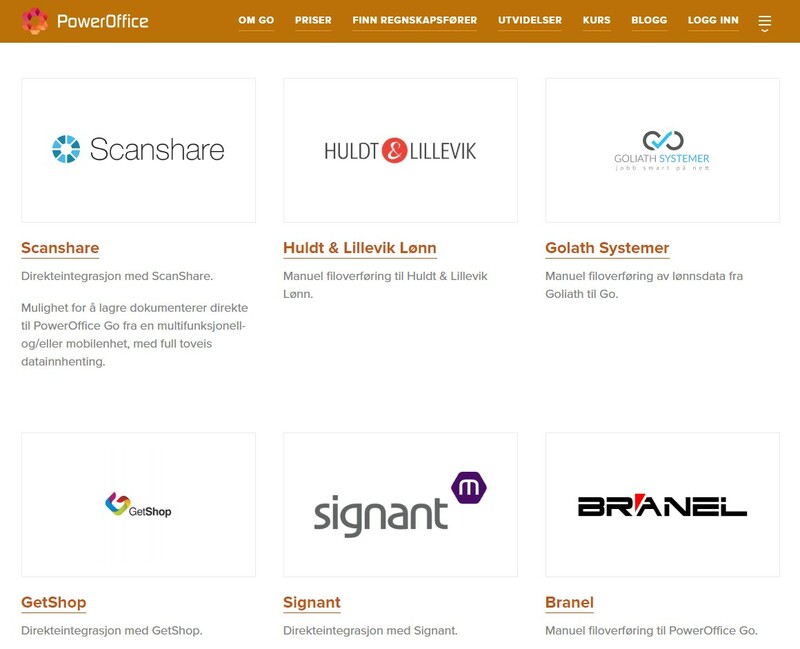 PowerOffice Go is a very popular Norwegian cloud-based system for accounting, invoice, timer registration, travel plans and payroll. Scanshare fully supports bi-directional connection from the MFD's panel to PowerOffice Go with the specific connector. Take your business pace by seeing important financial events and trends in one place. You can customize the dashboard with interactive graphs and widgets so it displays information that you're keen on. Increase your billing rate with Go! In PowerOffice Go, time management can be added as an integral part of the accounting service. Thus you get registered and billed every single hour! Billing in Go is done quickly, easily and efficiently. Invoices can be created to groups and sent automatically. Payments are retrieved from the bank daily and are recorded automatically in the accounts. With PowerOffice Go you get a full overview of the accounts. Payments are made directly from PowerOffice Go without the need to log in to the web bank. This saves you time and does not have to jump between different systems. With PowerOffice Go, the filling of travel bills is easy to play. Start the registration of the journey as you step out of the door at home and record expenses, receipts and driving charges on your mobile while on the way. Always easy access to your payroll system. Updates to employees and payroll payments go like a game. If you have an external accountant, this is just a chat bubble away. Keep track of a variety of reports, such as balance balance, sales and performance. The reports are interactive and can be tracked down to transactions, departments, projects or other dimensions.